And Happy Birthday Plankton Portal! Yesterday, we celebrated the 1-year anniversary of Penguin Watch — but it was also the 2-year anniversary of Plankton Portal, which is closing in on 1,000,000 classifications! It’s currently at 956,500… if you’d like to give the project a birthday gift, how about dropping by and helping explore the ocean’s microscopic wonders for a bit? I know there’s no gift that the project team and users would like more. 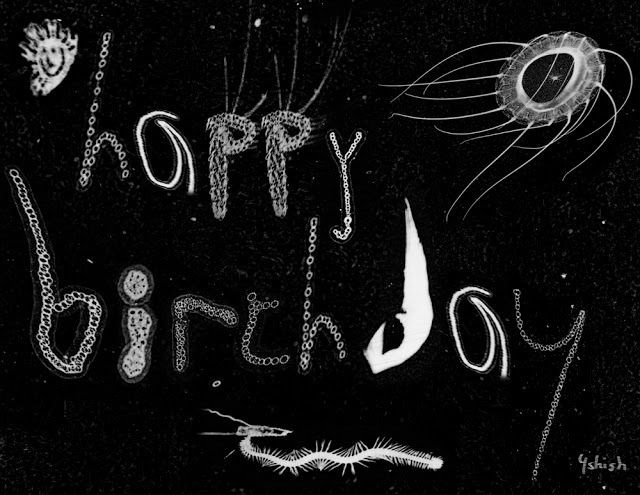 Pay your birthday visit at planktonportal.org! Previous Previous post: Happy Birthday Penguin Watch!